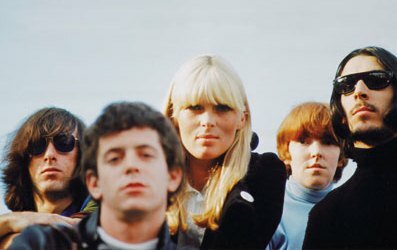 Here is the brief interview with Nico, Sterling and Mo which, if I remember rightly, was considerably longer in its original form and included their memories of recording the unreleased tracks (which was something that interested me, but evidently not the Editor of the paper, who cut it out!). 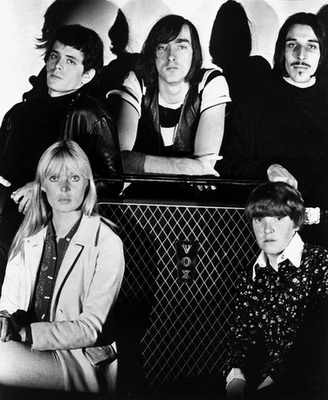 ‘Cult’ is a term much misused in the music business, but few would argue that it is a most appropriate term when applied to The Velvet Underground, the New York group whose dark and hypnotic examinations of urban low-life appeared like Belladonna amidst the flower power of the late Sixties. Although the band were together for just five turbulent years and four albums, their influence on music styles and attitudes has been deep and long lasting. Artists as diverse as David Bowie, Roxy Music, The Cars and The Jesus And Mary Chain have acknowledged the debt, while rock historians concur that without the VU there would have been no punk explosion. 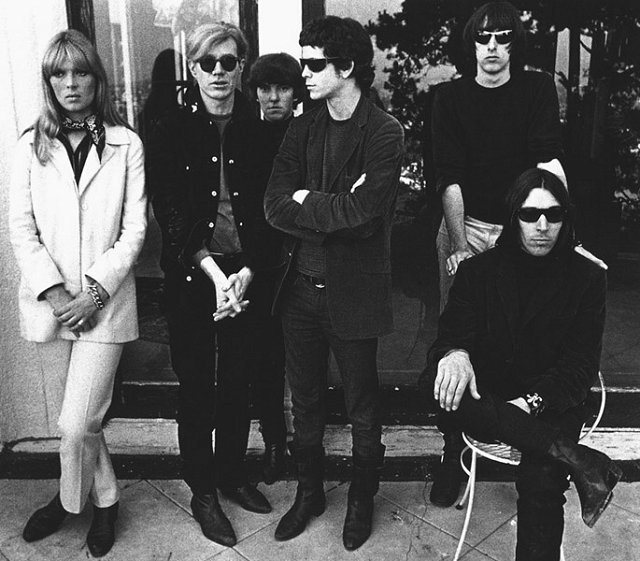 Add to this the fact that for a while they became the plaything of pop art guru Andy Warhol and that on his insistence they recruited the stunning German model Nico to sing on their first album and you have the stuff that myths are made of. Polydor have re-released the three VU albums in their catalogue, together with two more comprised of previously unreleased material, and LWT’s arts programme ‘The South Bank Show’ devoted an entire edition to a potted history of the band. Interest in the VU has never been higher and their records sell in quantities undreamed of when they were at their peak. It’s an irony which is not lost on drummer Maureen Tucker, now a resident of Georgia and a mother of five. What did she feel was the band’s unique appeal? Another contributing factor was that with the departure of Nico—she left to secure the custody of her son from father Alain Delon—Warhol’s interest in the group waned and with it went the interest of his followers. A brief interview with Paul on the subject of the VU collaboration will be published in the Feb/March issue of ‘Shindig’ magazine. Paul’s album Bates Motel is available for download from cdbaby and Amazon. For a hard copy, please contact Sireena Records (Germany) or Rhythm Online (UK). Posted on February 23, 2013, in Album Releases, Bates Motel, music, The Velvet Underground and tagged album release, Bates Motel, interviews, Velvet Underground. Bookmark the permalink. Leave a comment.